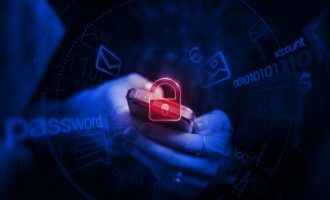 Nowadays, it’s all too easy to end up with malicious apps on your smartphone, even if you’re using the official Google Play app store. The situation gets even worse when you go somewhere other than the official store – fake applications, limited security checks, and so on. 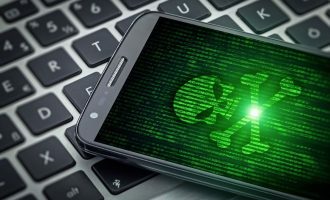 However, the spread of malware targeting Android OS is not limited to unofficial stores – advertising, SMS-spam campaigns and other techniques are also used. 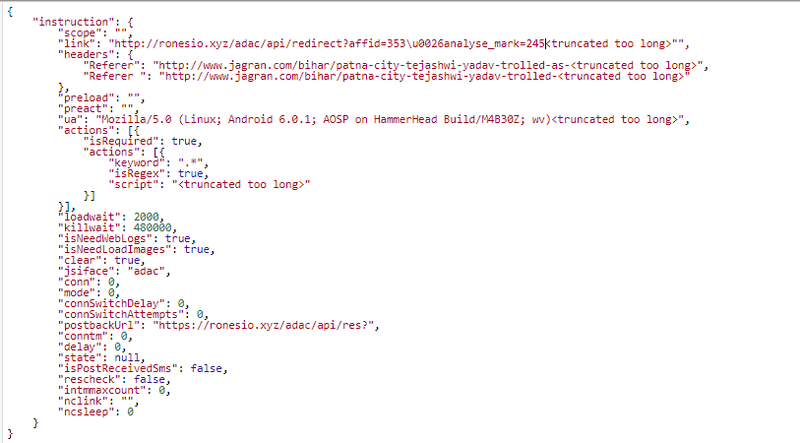 Among this array of threats we found a rather interesting sample – Trojan.AndroidOS.Loapi. 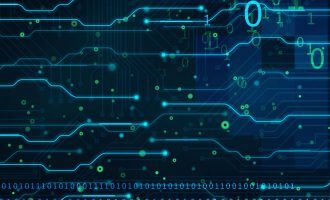 This Trojan boasts a complicated modular architecture that means it can conduct a variety of malicious activities: mine cryptocurrencies, annoy users with constant ads, launch DDoS attacks from the affected device and much more. We’ve never seen such a ‘jack of all trades’ before. 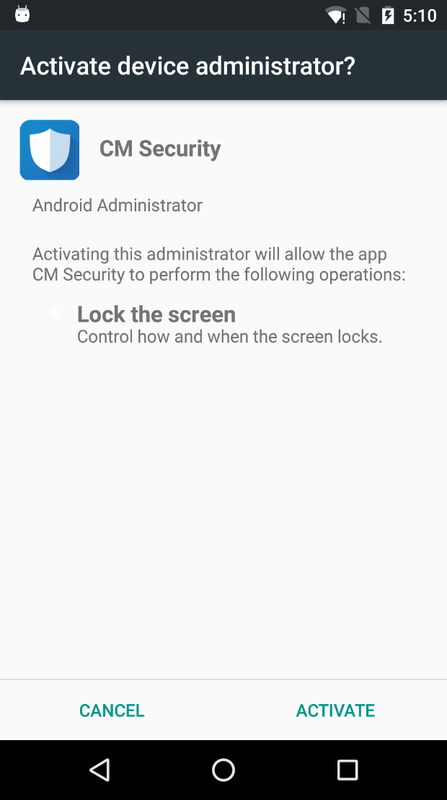 After the installation process is finished, the application tries to obtain device administrator permissions, asking for them in a loop until the user agrees. 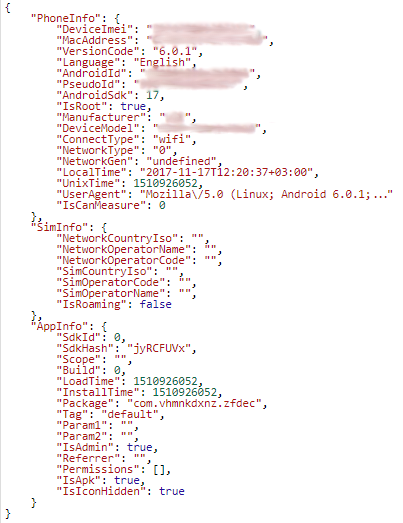 Trojan.AndroidOS.Loapi also checks if the device is rooted, but never subsequently uses root privileges – no doubt they will be used in some new module in the future. This message is shown in a loop, so even if the user rejects the offer, the message will be shown again and again until the user finally agrees and deletes the application. At the initial stage, the malicious app loads a file from the “assets” folder, decodes it using Base64 and afterwards decrypts it using XOR operations and the app signature hash as a key. A DEX file with payload, which was retrieved after these operations, is loaded with ClassLoader. Where “installs” is a list of module IDs that have to be downloaded and launched; “removes” is a list of module IDs that have to be deleted; “domains” is a list of domains to be used as C&C servers; “reservedDomains” is an additional reserved list of domains; “hic” is a flag that shows that the app icon should be hidden from the user; and “dangerousPackages” is a list of apps that must be prevented from launching and installing for self-protection purposes. At the third stage, the modules are downloaded and initialized. All the malicious functionality is concealed inside them. 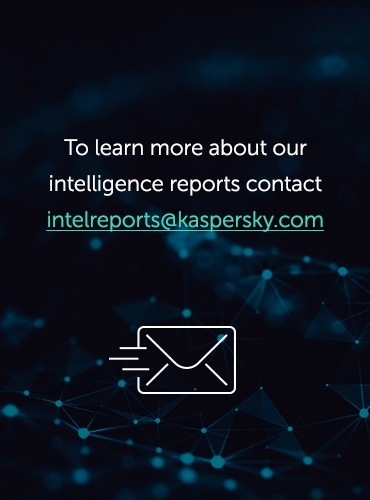 Let’s take a closer look at the modules we received from the cybercriminals’ server. 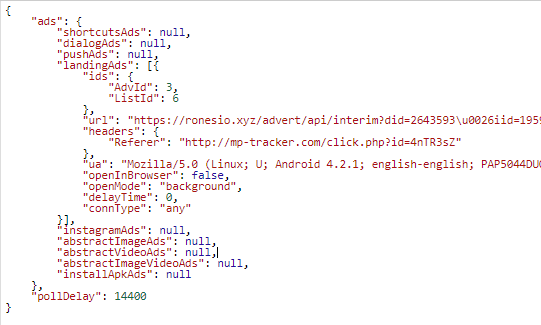 While handling this task, the application sends a hidden request with a specific User-Agent and Referrer to the web page hxxps://ronesio.xyz/advert/api/interim, which in turn redirects to a page with the ads. This module together with the advertisement module tried to open about 28,000 unique URLs on one device during our 24-hour experiment. 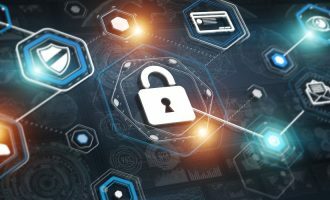 Purpose and functionality: this module is an implementation of an HTTP proxy server that allows the attackers to send HTTP requests from the victim’s device. This can be used to organize DDoS attacks against specified resources. This module can also change the internet connection type on a device (from mobile traffic to Wi-Fi and vice versa). 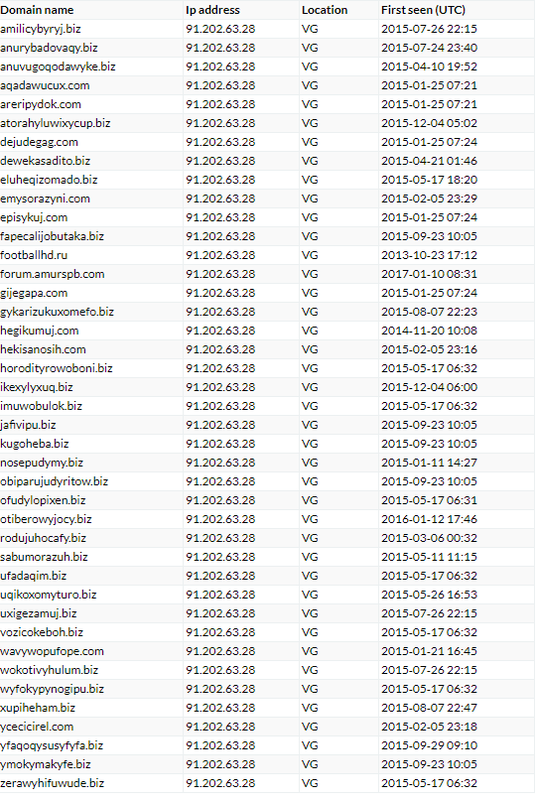 As we can see from the records, in 2015 (when Podec was active), this IP address was resolved from various generated domains, and many of them were used in Podec (for example, obiparujudyritow.biz, in the 0AF37F5F07BBF85AFC9D3502C45B81F2 sample). Matching unique fields at the initial information collection stage. Both Trojans collect information with similar structure and content and send it in JSON format to the attackers’ server during the initial stage. Both JSON objects have the fields “Param1”, “Param2” and “PseudoId”. We performed a search in our internal ElasticSearch clusters – where we store information about clean and malicious applications – and found these fields were only used in Podec and Loapi. Similar ways of detecting SU on a device. Similar functionality (both can subscribe users to paid services). None of these arguments can be considered conclusive proof of our theory, but taken together they suggest there’s a high probability that the malicious applications Podec and Loapi were created by the same group of cybercriminals. 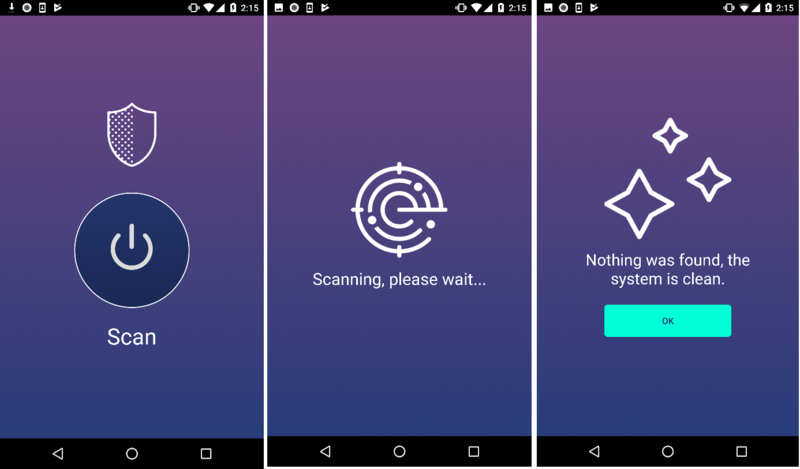 Loapi is an interesting representative from the world of malicious Android apps. 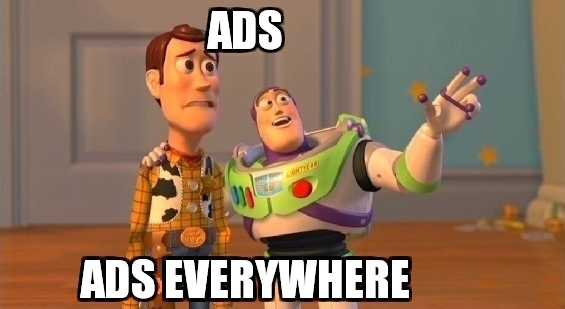 It’s creators have implemented almost the entire spectrum of techniques for attacking devices: the Trojan can subscribe users to paid services, send SMS messages to any number, generate traffic and make money from showing advertisements, use the computing power of a device to mine cryptocurrencies, as well as perform a variety of actions on the internet on behalf of the user/device. The only thing missing is user espionage, but the modular architecture of this Trojan means it’s possible to add this sort of functionality at any time. 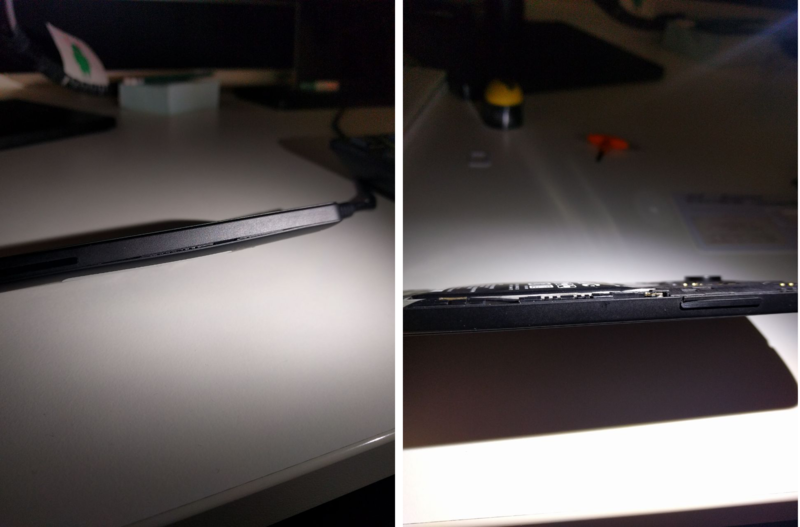 Because of the constant load caused by the mining module and generated traffic, the battery bulged and deformed the phone cover. Would you please like to share malware hashes with me. Lots of information here that I’m sure IT techs would understand without any problems. I’m concerned that the everyday android user like myself have absolutely no idea what you’re talking about. 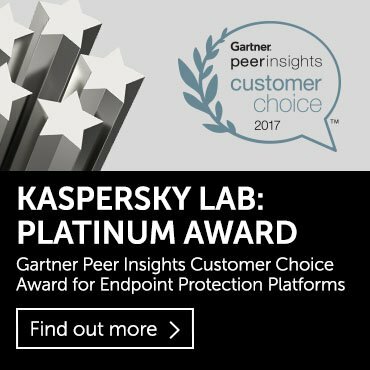 Bottom line is what are you recommending myself and others do about this malware on a practical level? Oh and by the way, those apps you show in the chart of icons: I have seen many of these advertised in the Google Play Store and available for download. So there is no protection from Google regarding them having “secure” apps. Some of the icons of those malicious apps may just be imposters of legitimate apps bearing the same icon. 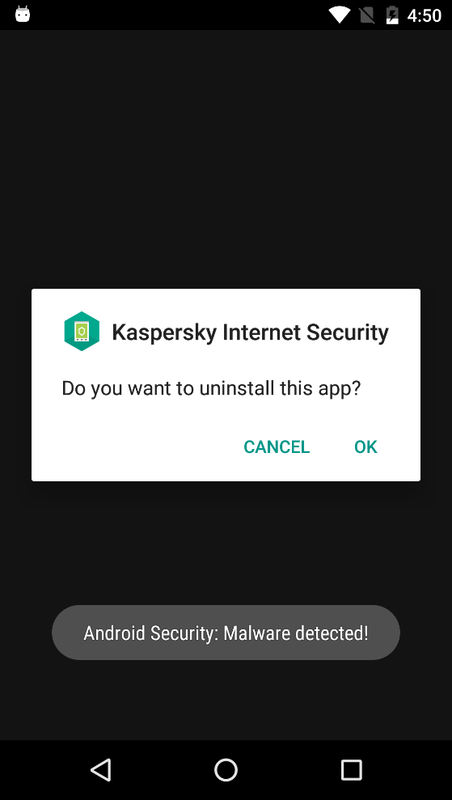 You can install and use a security solution on your smartphone to protect against malware. And yes, Google does a pathetic job of keeping malware apps off their Play Store. Smartphone batteries shouldn’t be able to do that, even under the load of a miner. That should be considered a safety issue. What is the manufacturer and model of that phone?